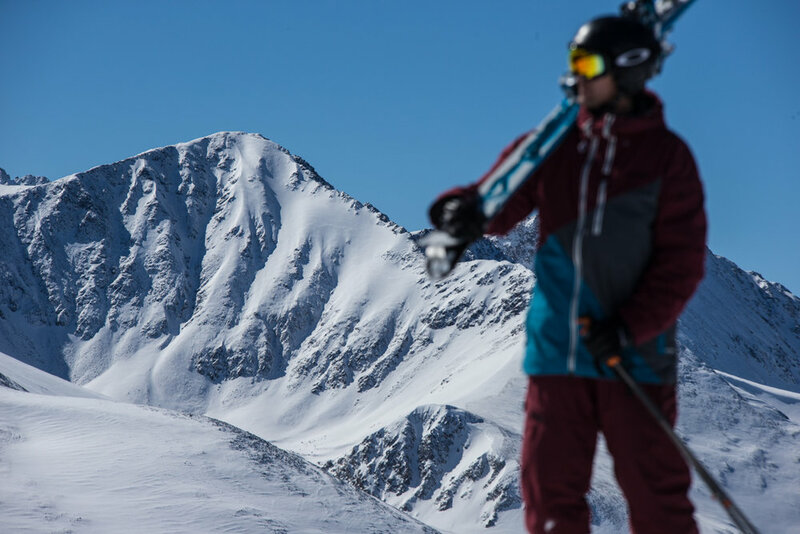 Browse through our collection of photography from Breckenridge to get acquainted with it before your ski trip or to relive great memories on the slopes at Breckenridge. 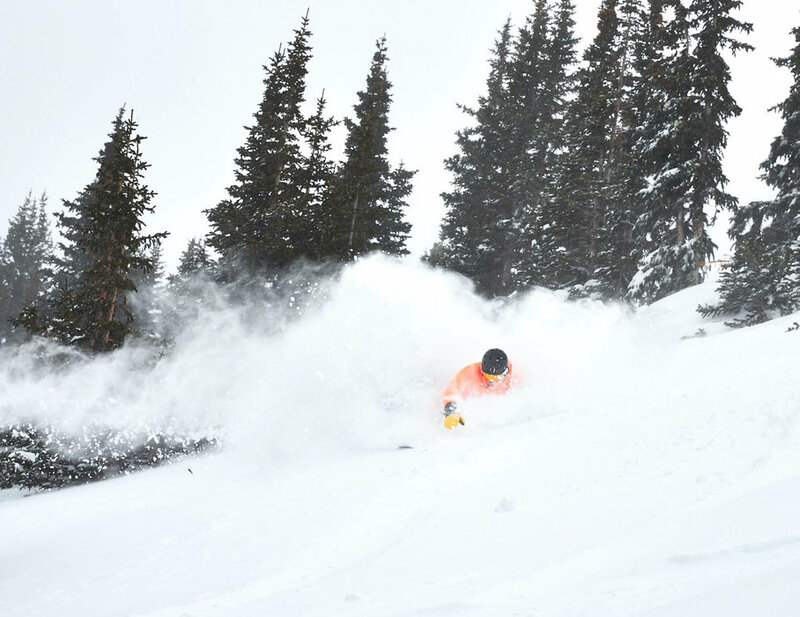 Tearing into Breckenridge's opening day. 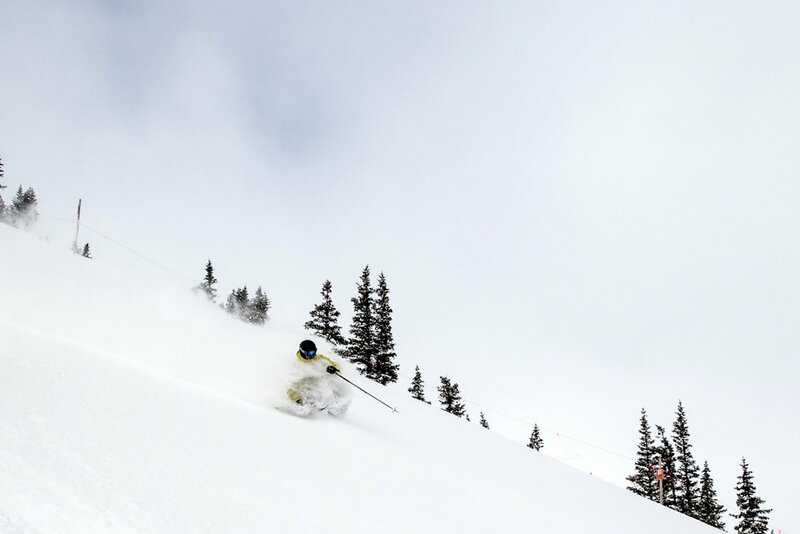 Leaving a vapor trail in the Breck Lake Chutes. 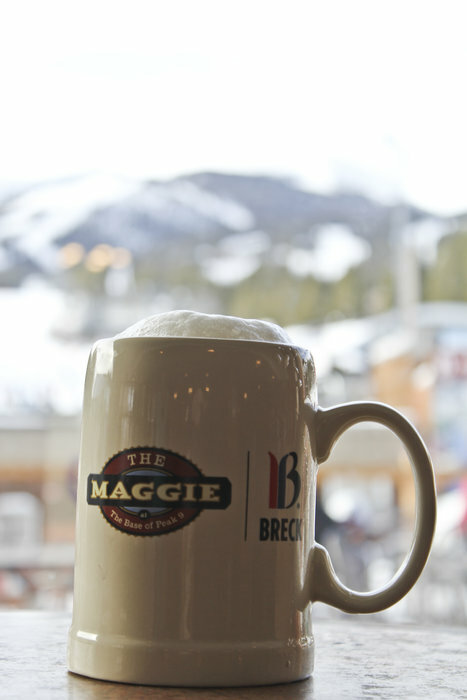 There seems to be quite the party happening in Breckenridge for spring break. 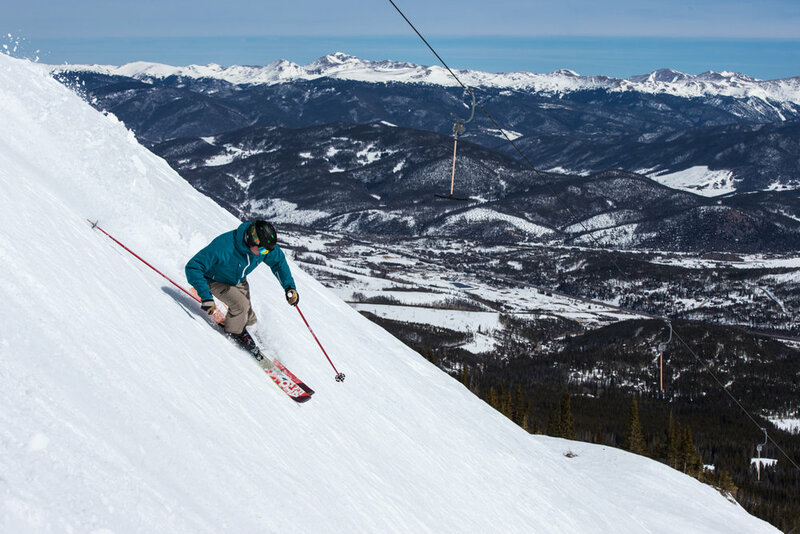 Former Breck Ski Instructor Collin Popp boosts into Cucumber Bowl. 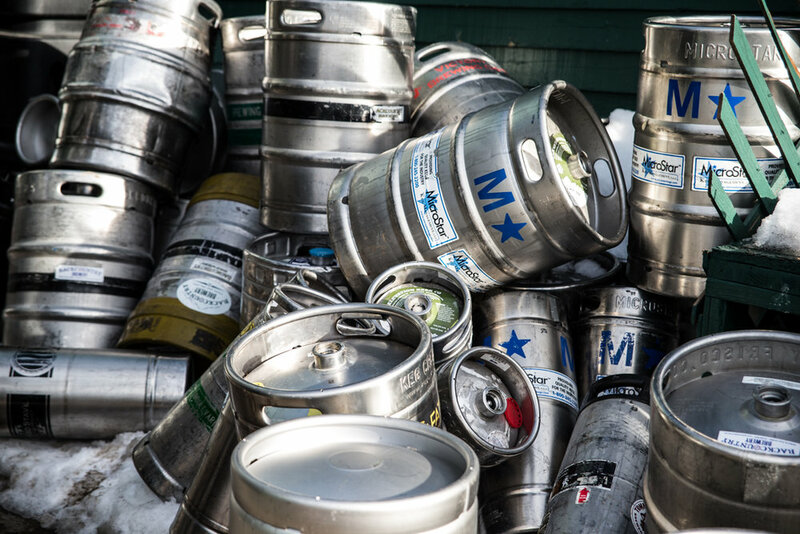 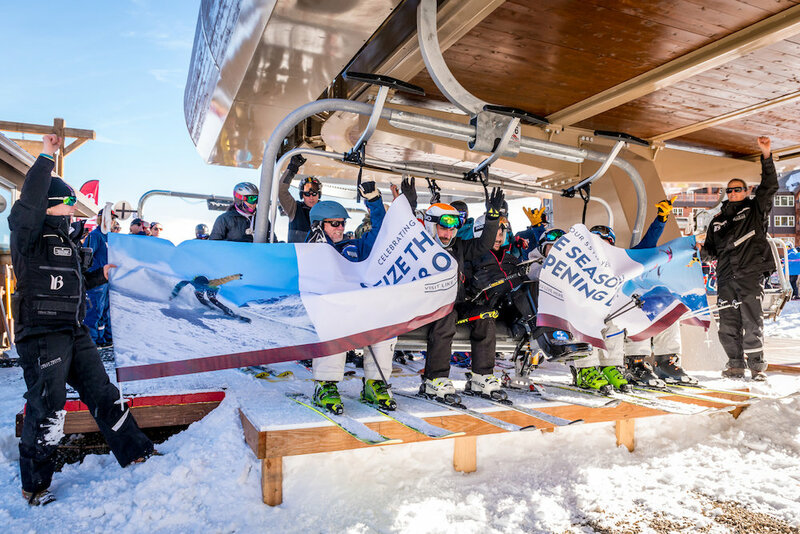 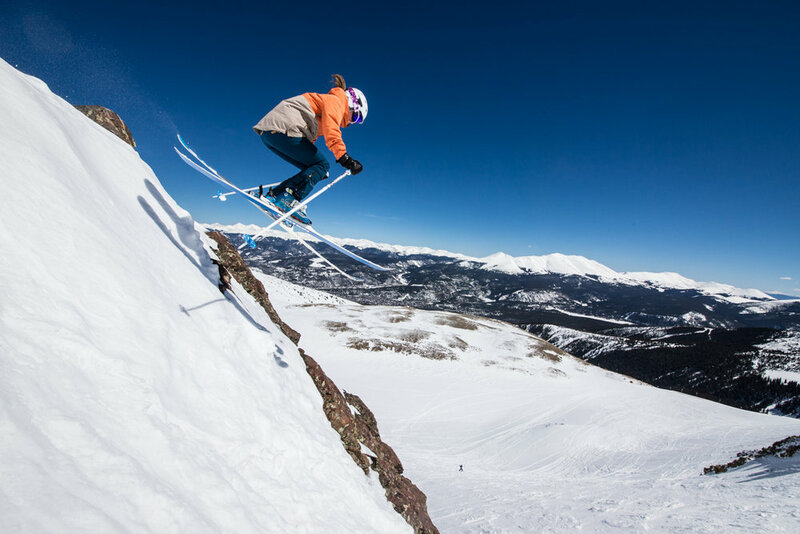 With more than 30 bars, pubs and restaurants on Main Street, Breckenridge Ski Resort boasts nightlife that’s just as thrilling as a run down the Colorado slopes. 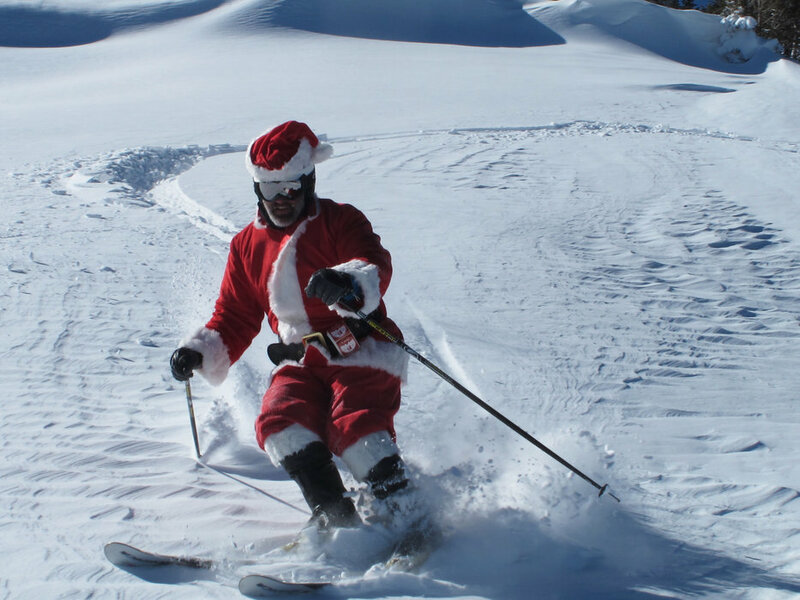 Santa stops in for some Peak 6 pow at Breckenridge. 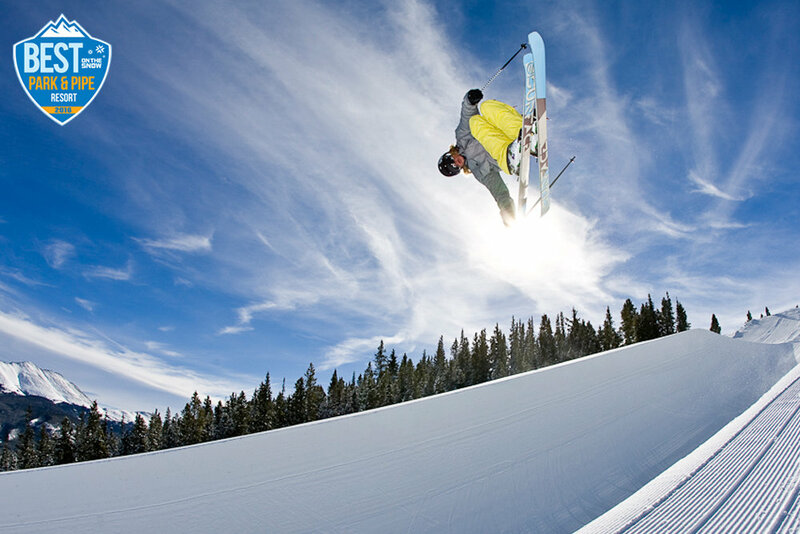 Super pipe equals super air. 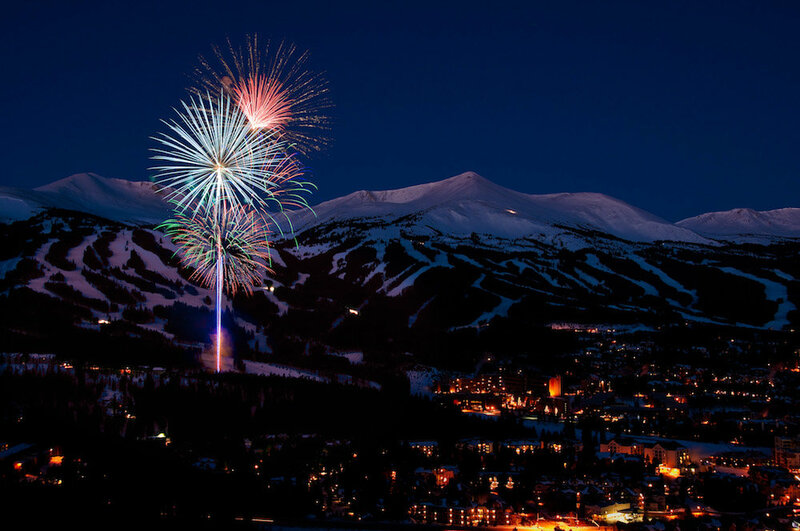 Flight 1080 out of Breckenridge about to touch down. 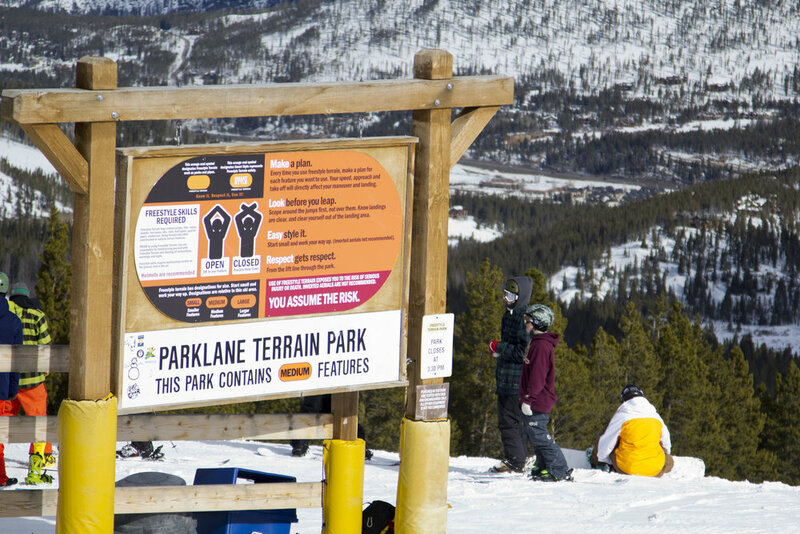 A massive hit gets taught a lesson by a Breckenridge regular. 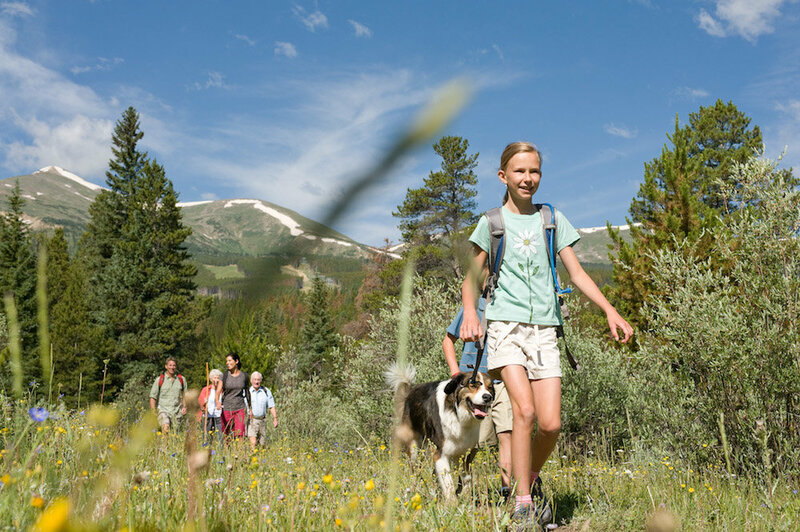 Choose your own adventure, Breck style. 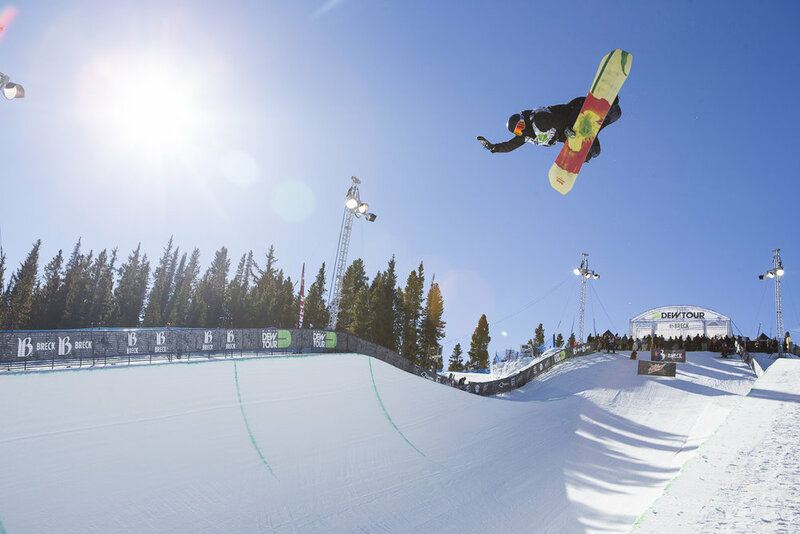 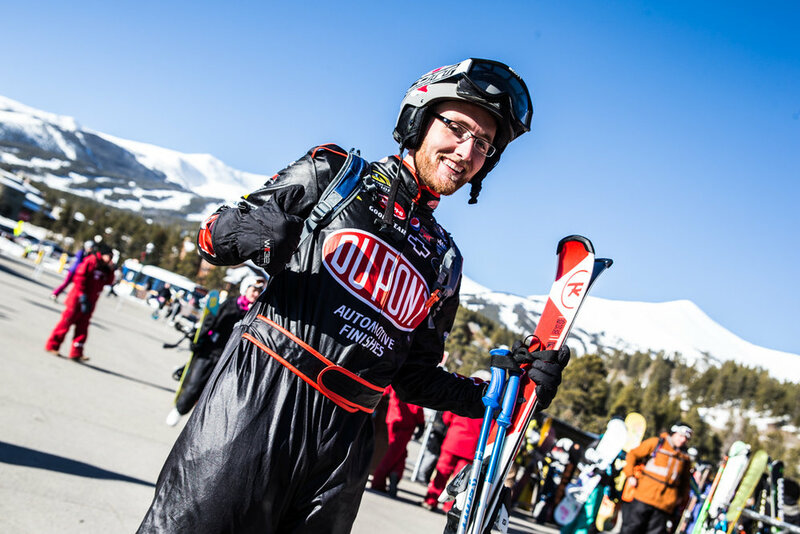 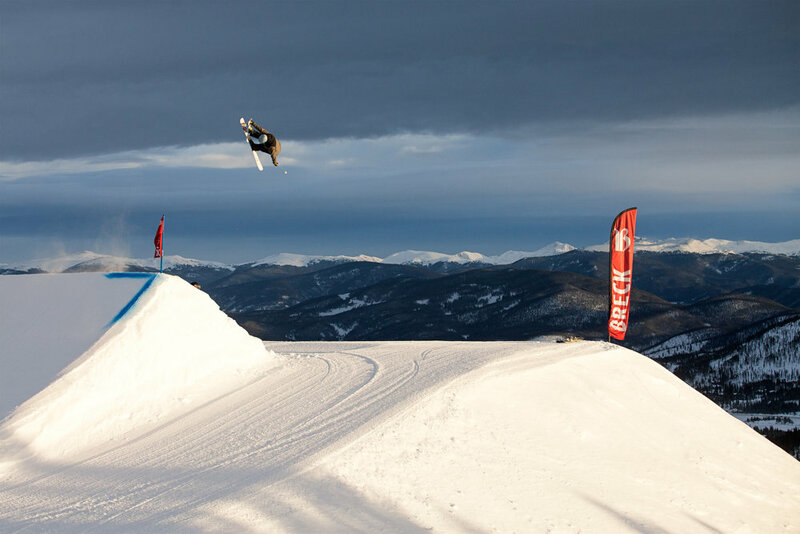 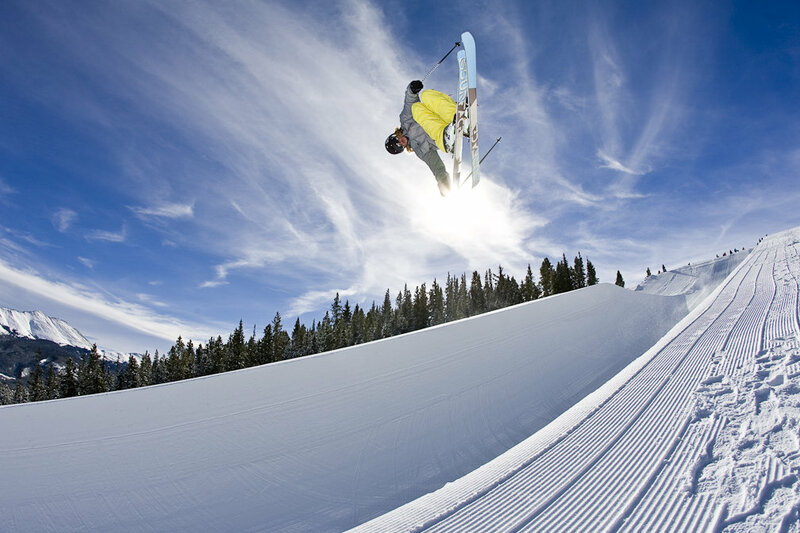 Breckenridge hosts the Dew Tour, which seems to bring out the best in people. 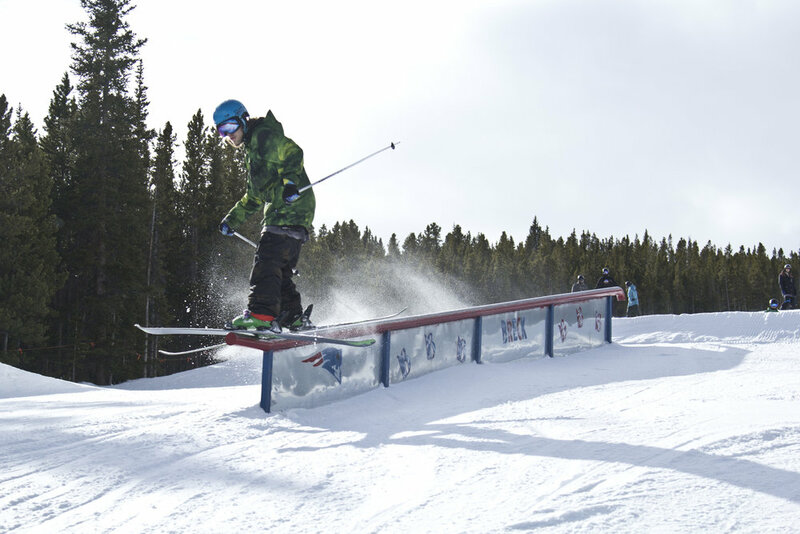 Breck's got more rails than Amtrak. 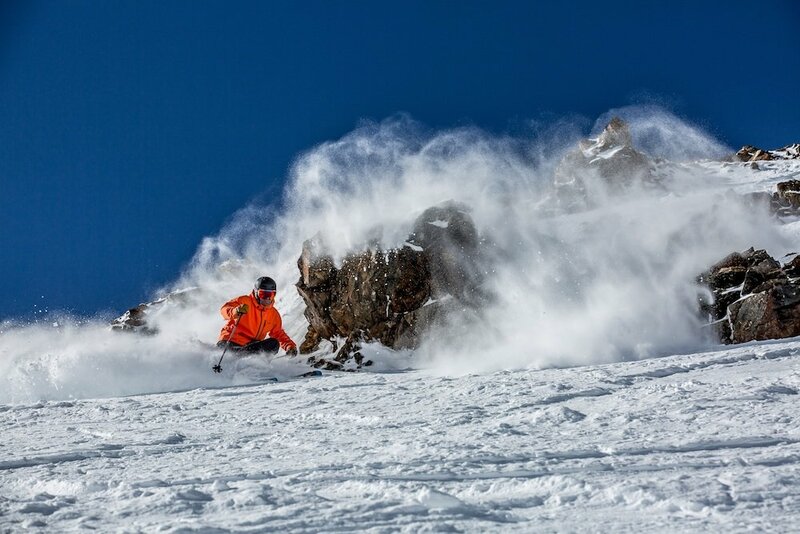 Huckin' ain't easy, but it's necessary. 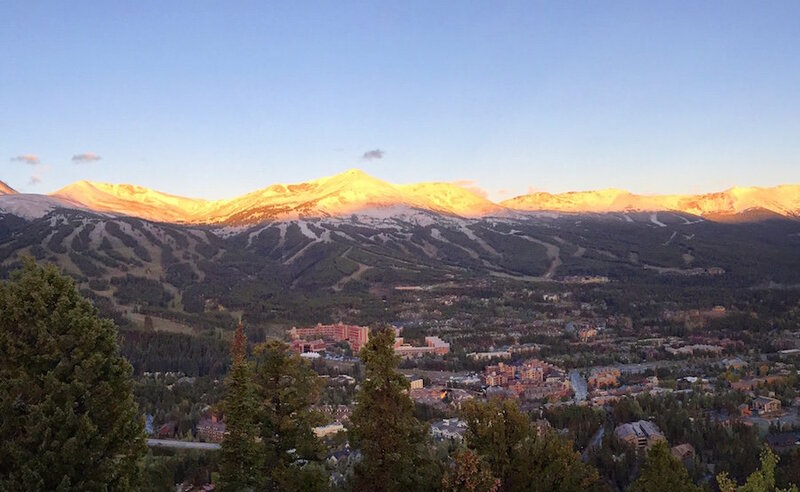 Early season snow and sun on Breckenridge. 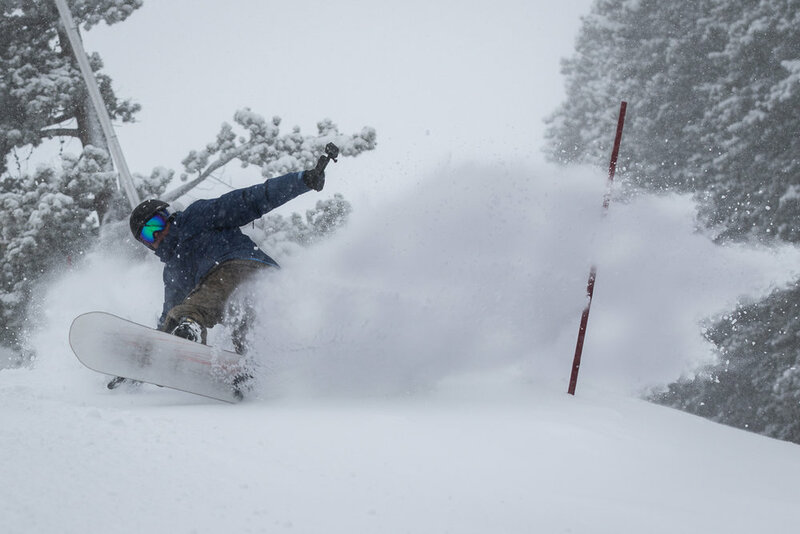 "Now, where to pole plant in all this pow?" 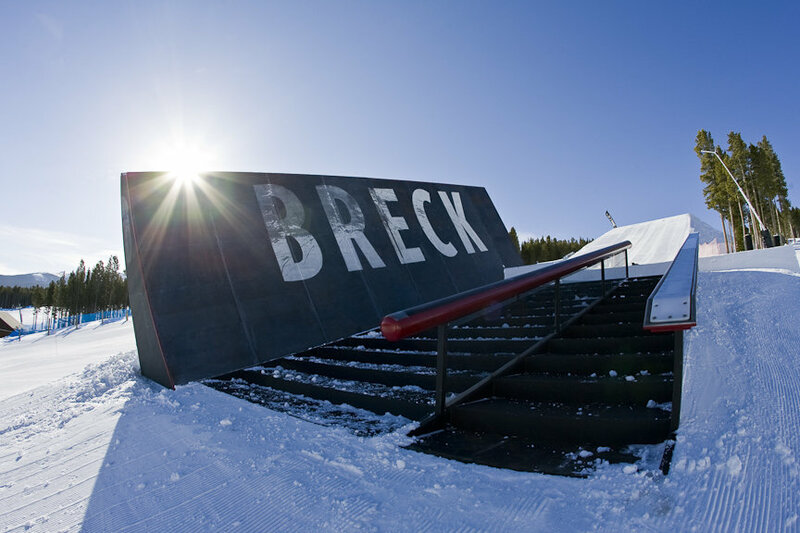 Slopestyle Course in the Freeway Terrain Park, Breck. 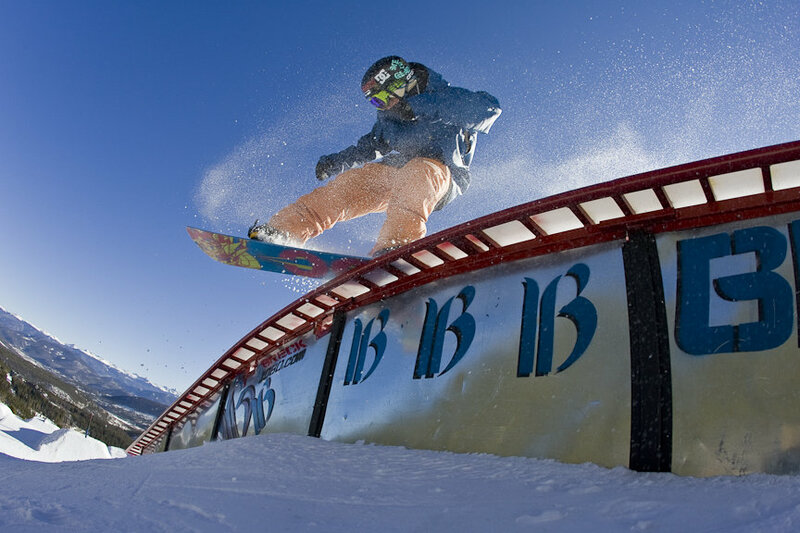 Whooping it up at Breckenridge at the start of MLK long weekend 2016. 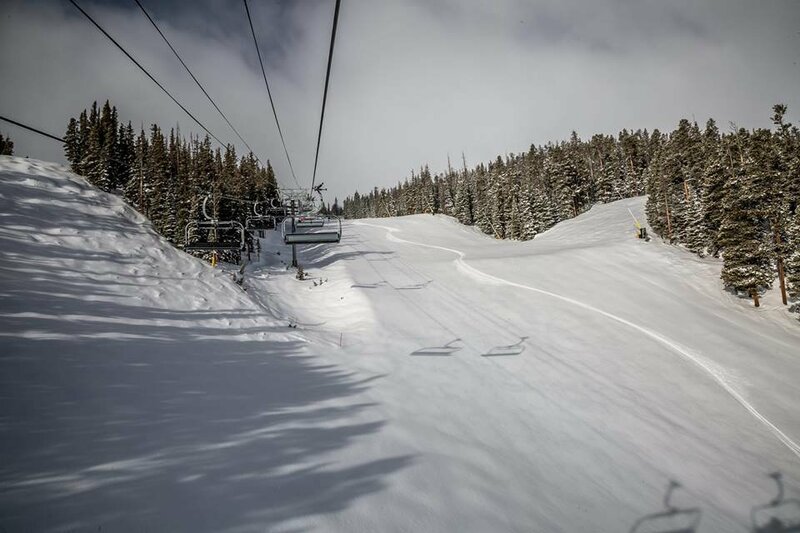 Getting the face shots at Breckenridge at the start of MLK long weekend 2016. 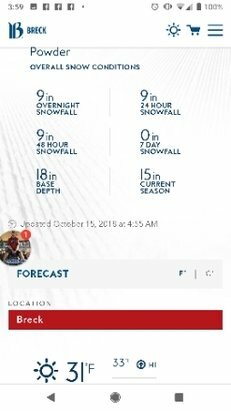 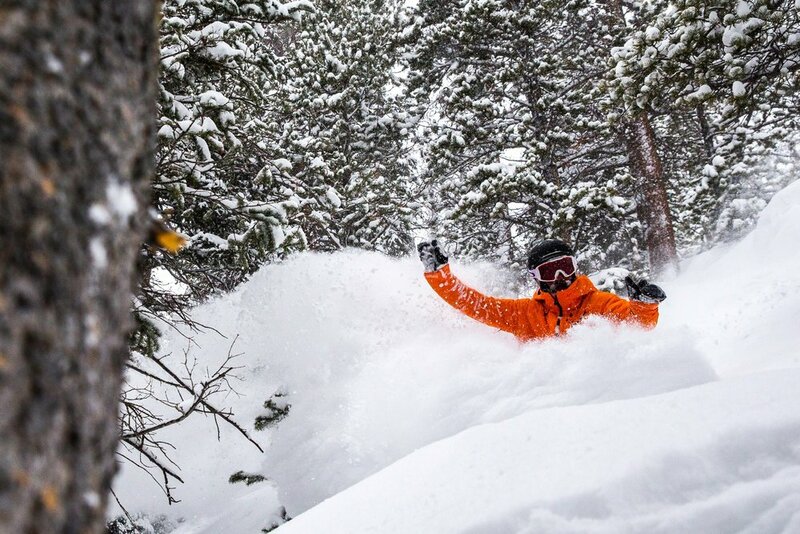 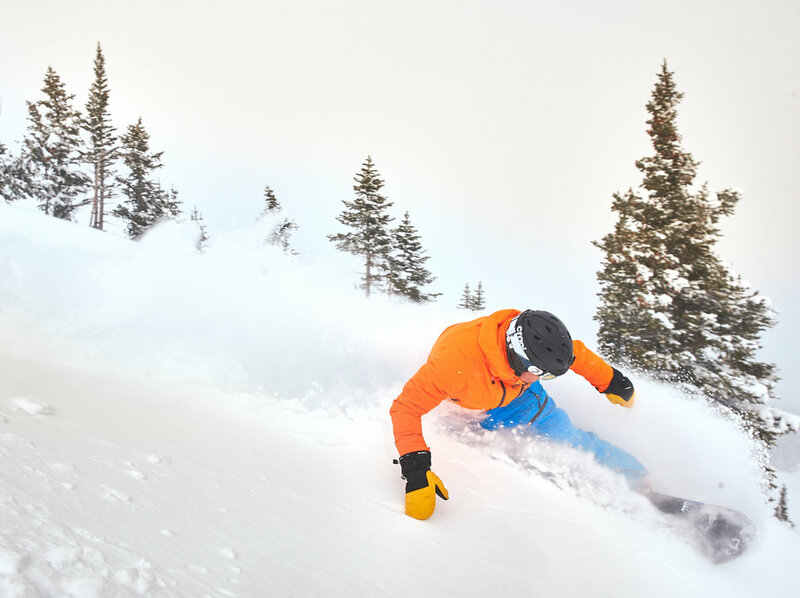 Sinking into the powder at Breckenridge at the start of MLK long weekend 2016. 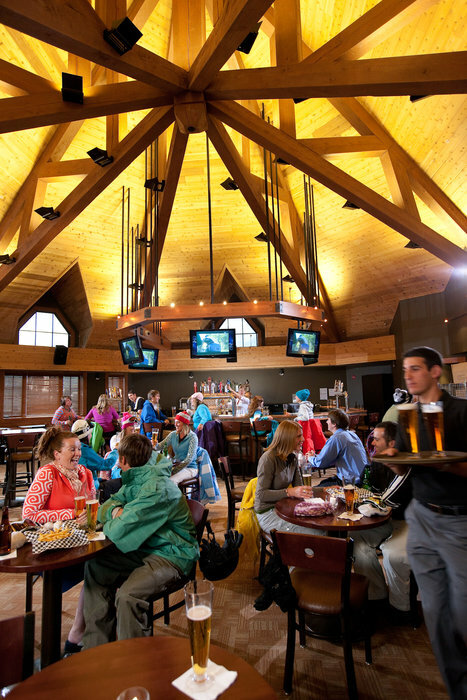 Gold Pan, a Breck classic late night, historic bar. 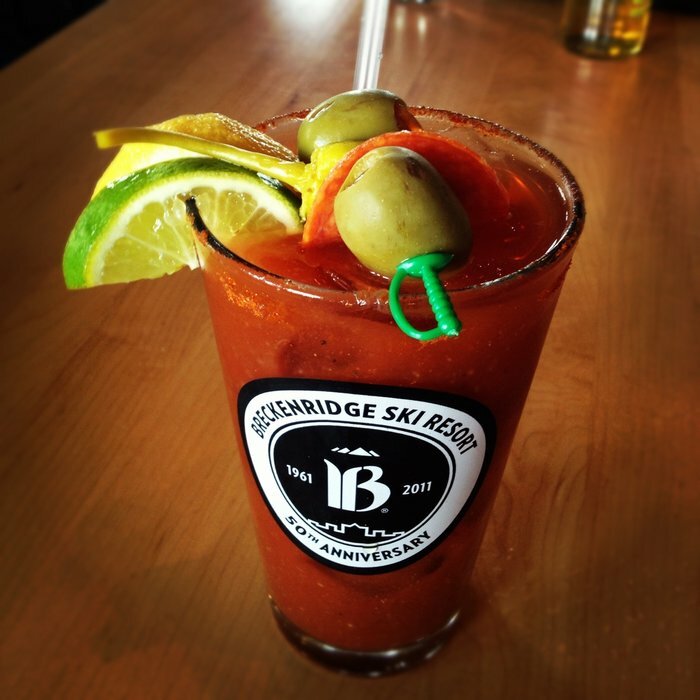 A Breck bloody to die for. 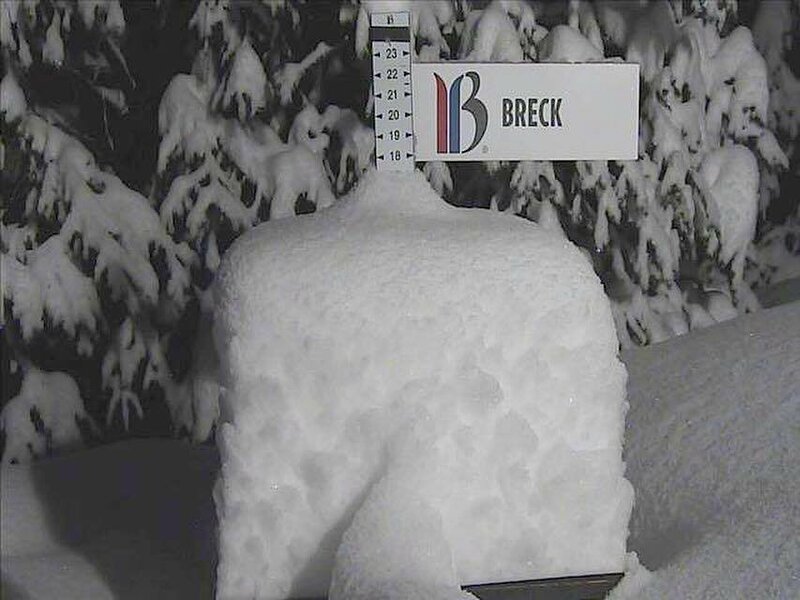 The popular Breck T Bar. 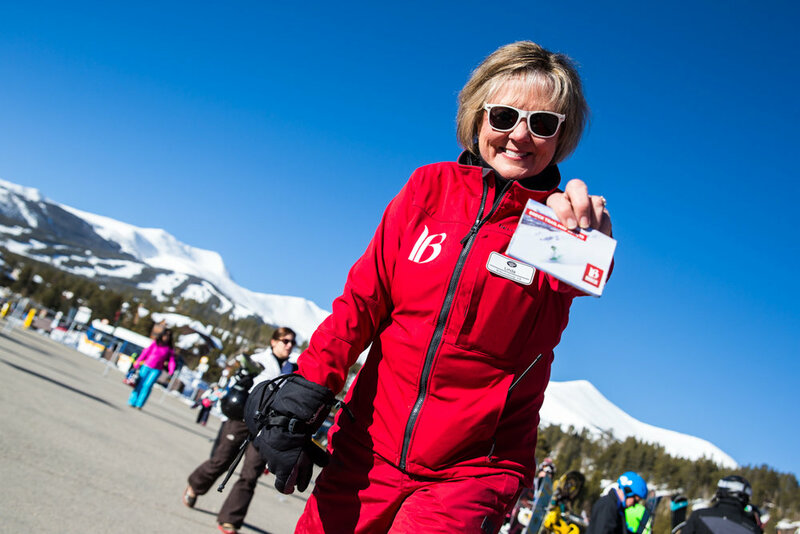 Excuse me, ma'am. 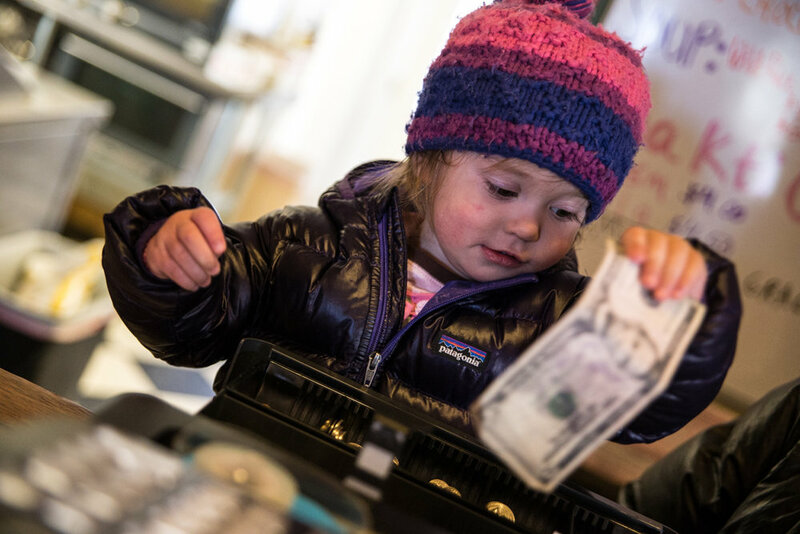 I think you gave me the wrong change. 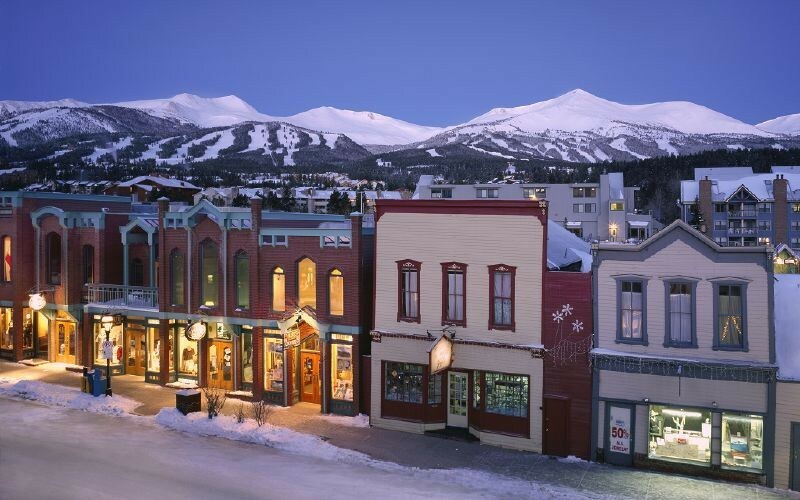 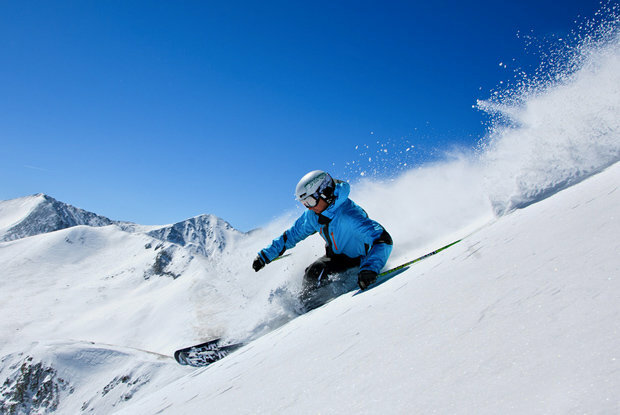 Breckenridge is a first class resort with amazing service. 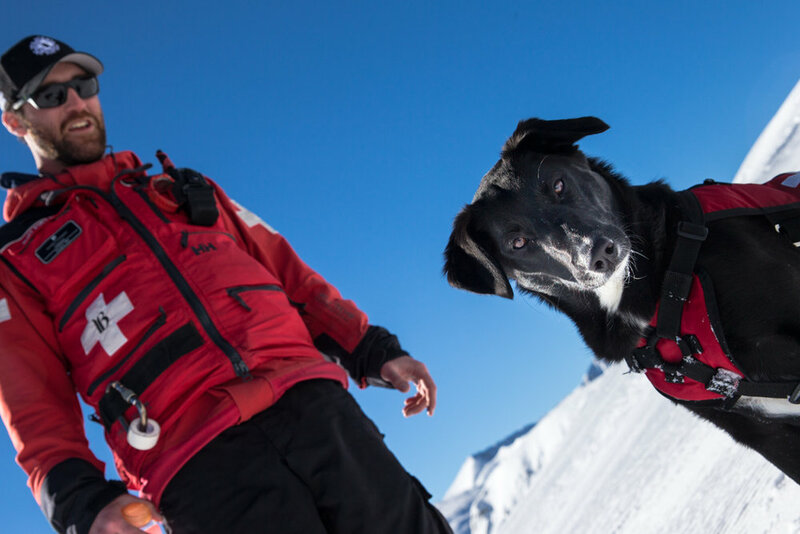 Breck ski patroller, Rob Gannon and his avy dog, Sugar out enjoying the day. 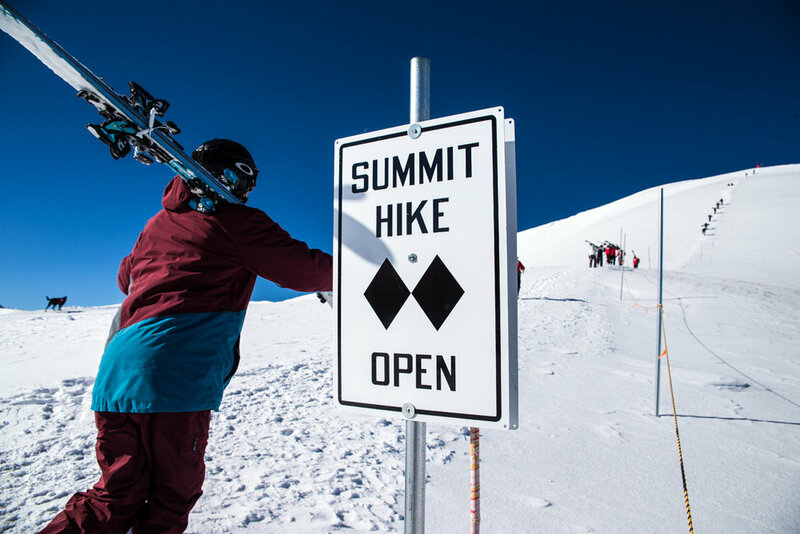 Skier, Greg Day heads up for the first hike of the day on Peak 6. 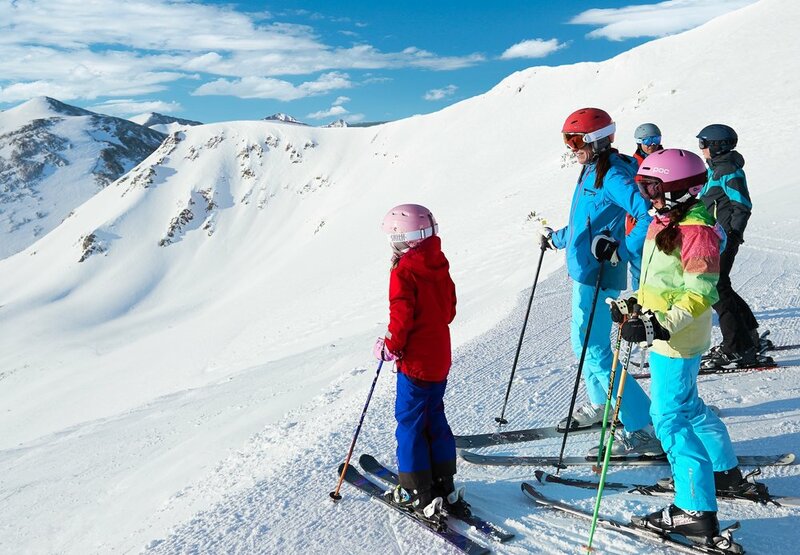 Picture perfect day atop Peak 6, Breck. 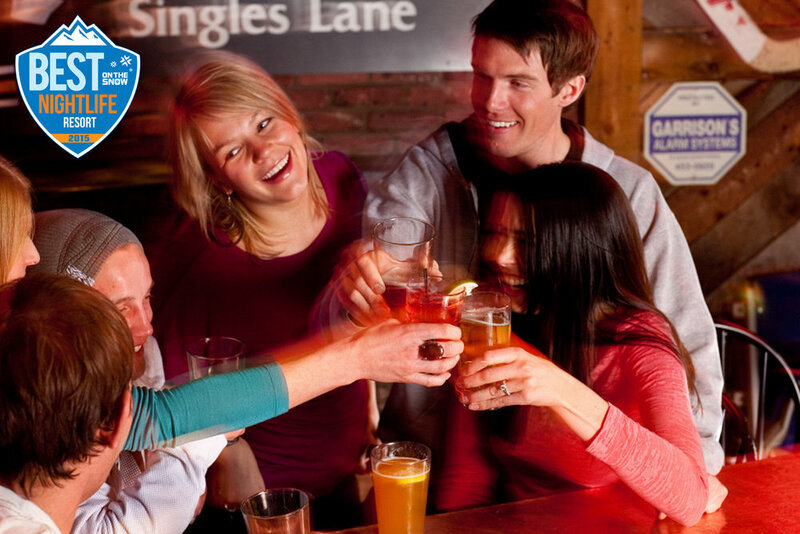 Spring break is in full effect and folks were having fun with it. 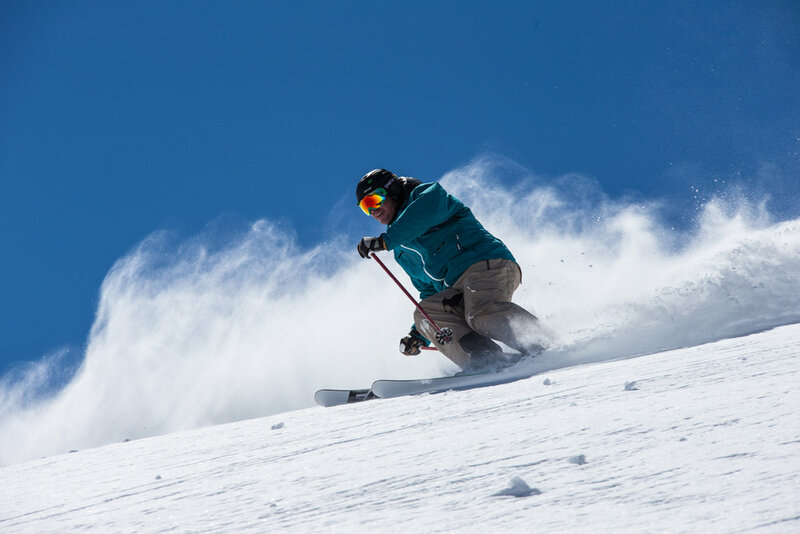 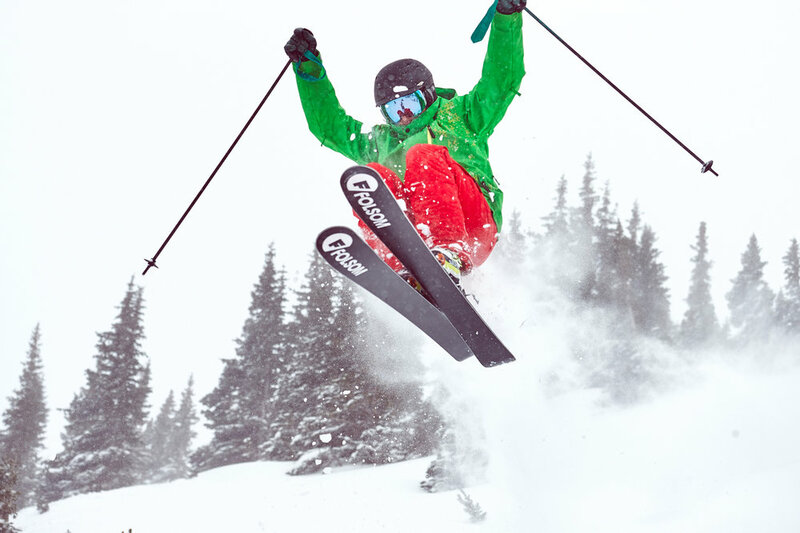 Rex Wherman, director of North American operations for Faction Skis, came out and showed us how it's done. 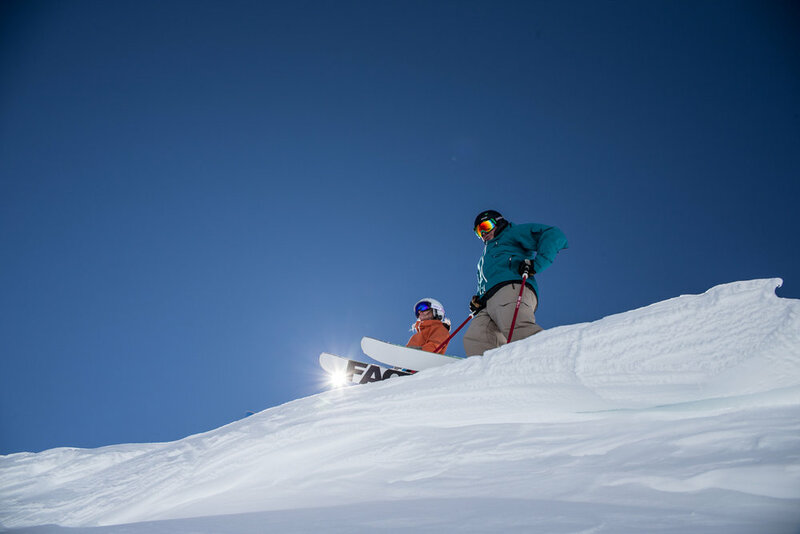 Rex Wherman and Jesse-Ambrogi-Yanson thinking about another steep line in the Lake Chutes. 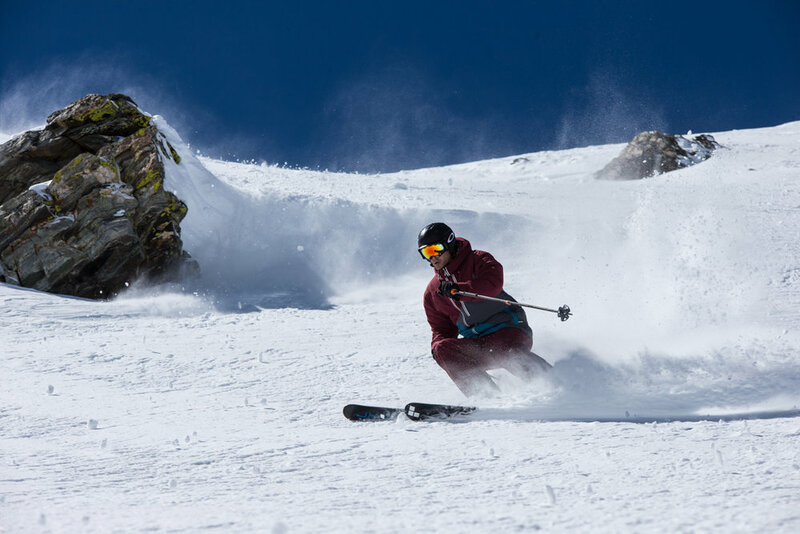 Greg Day exploring the terrain around Peak 6. 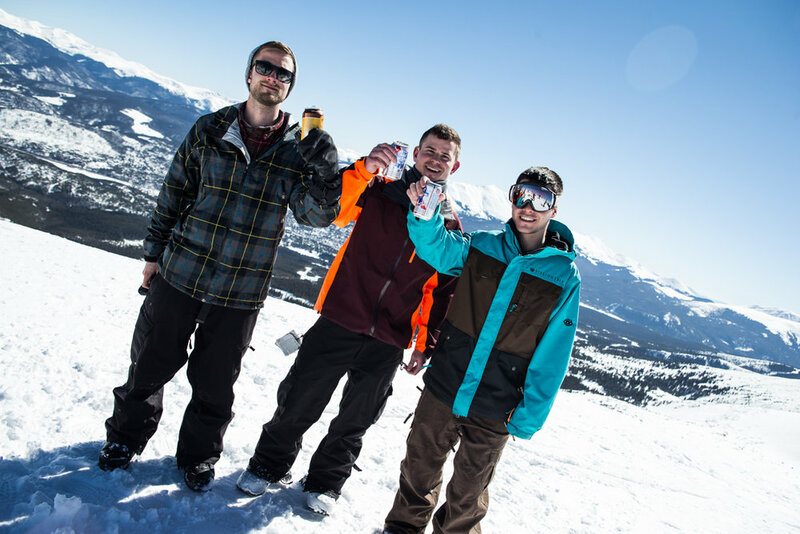 This crew from D.C. hiked a few refreshments all the way to the top of Peak 6! 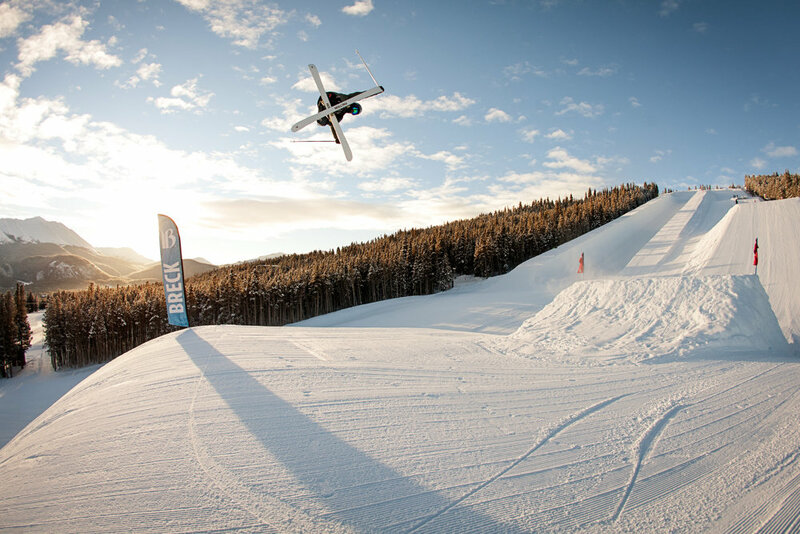 U.S. Marketing Director for Faction Skis, Jesse Amborgi-Yanson takes flight in the Lake Chutes. 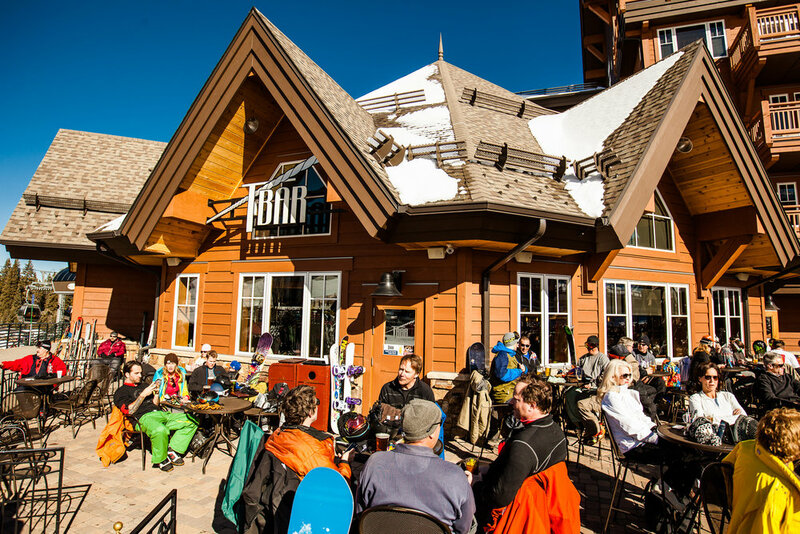 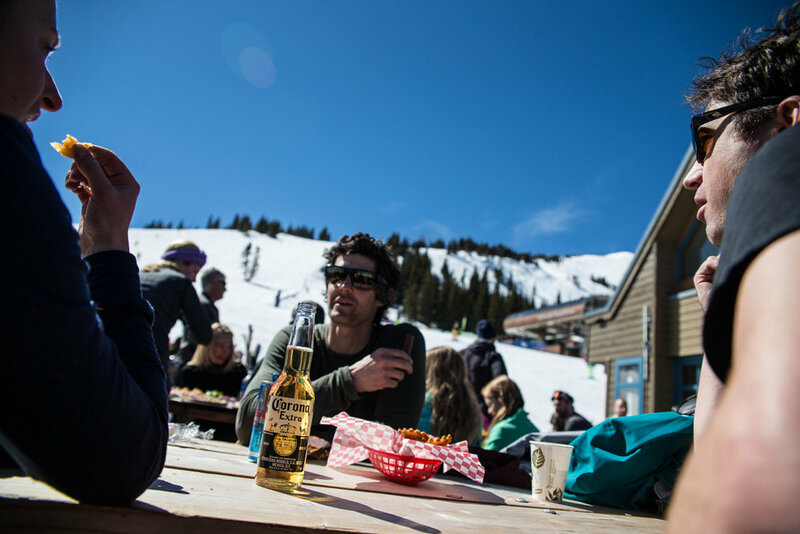 T-shirts, french fries, cold beer and a deck is the way to do lunch at Breck in March. 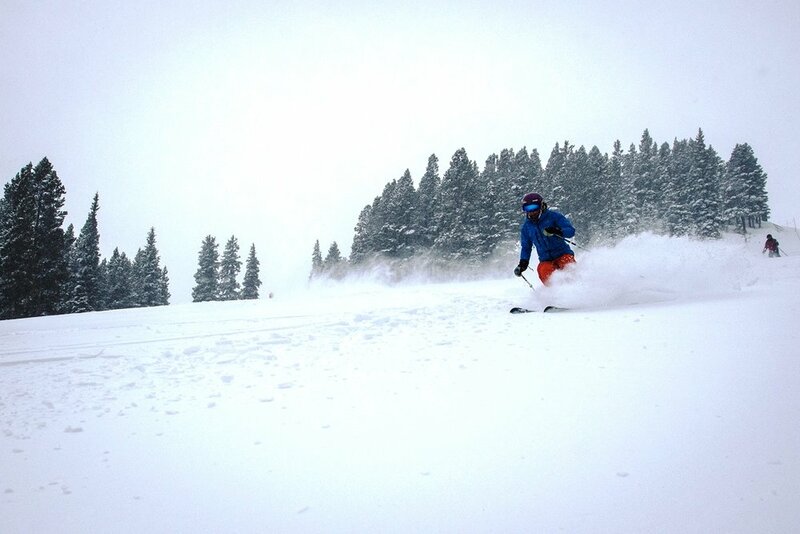 First run of the day has us under the T-bar on some south-facing runs in Horseshoe bowl. 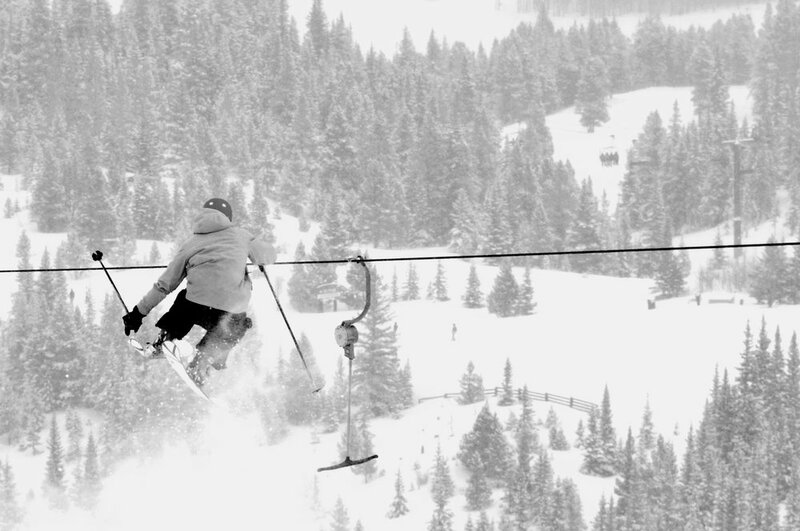 Skier: Rex Wherman. 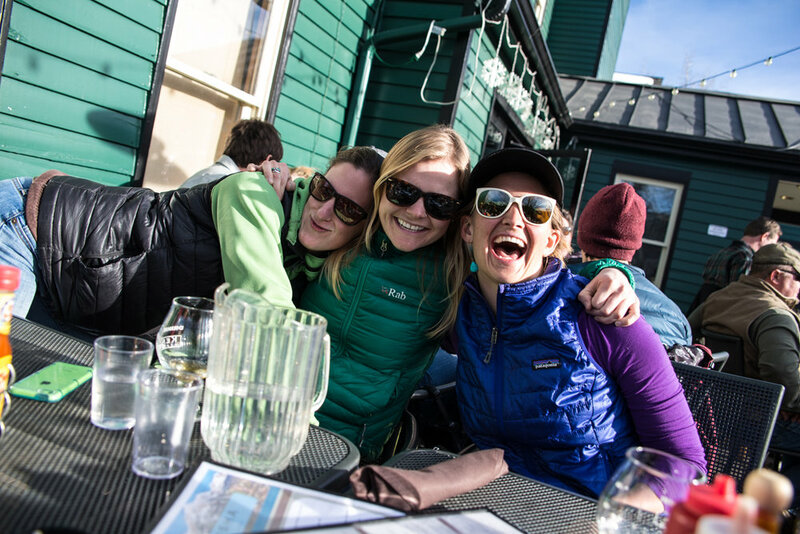 Après party time for the ladies of Breckenridge. 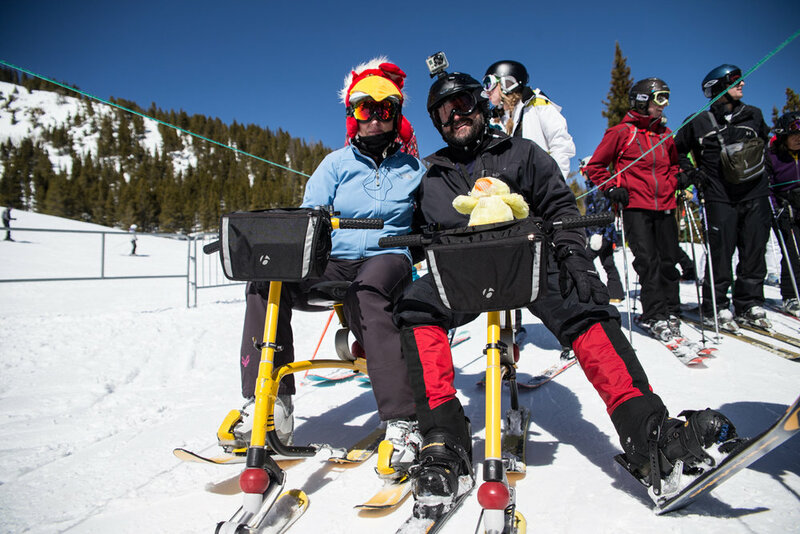 Be on the lookout for the snow biking chickens at Breckenridge.